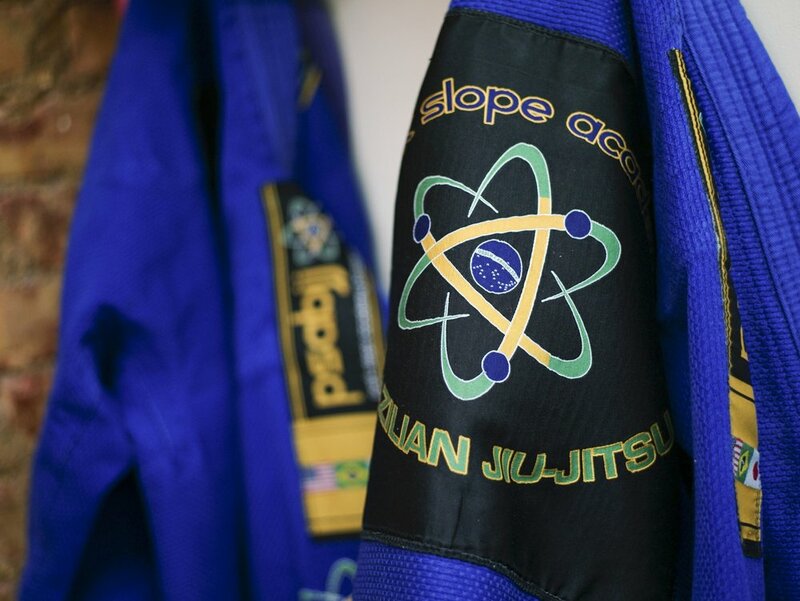 Whatever you are looking for; weight loss, self-defense, increased confidence, competition, or just a fun hobby, Park Slope Academy of Brazilian Jiu-Jitsu is geared to train every student on their own path. Our purpose is to offer a course of study in Brazilian Jiu-Jitsu to anyone genuinely interested. We will provide careful, caring, compassionate instruction in an effort to help students realize their own highest potential in both life and the martial arts. Our programs and classes are designed to help anyone who is interested in progressing from a beginner student to an advanced student. All classes are beginner friendly and no previous experience is necessary to join.